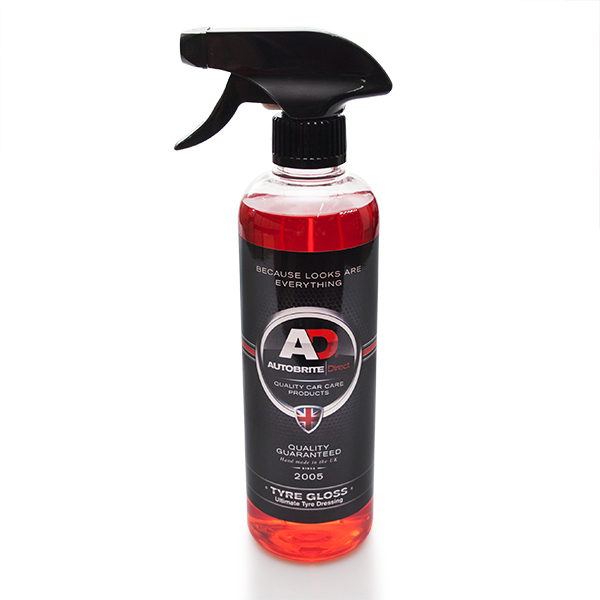 Very Cherry Non Acid Wheel Cleaner Very cherry professional Strength Wheel Cleaner Acid Free. Safe, fast, effective on all wheels and finishes. 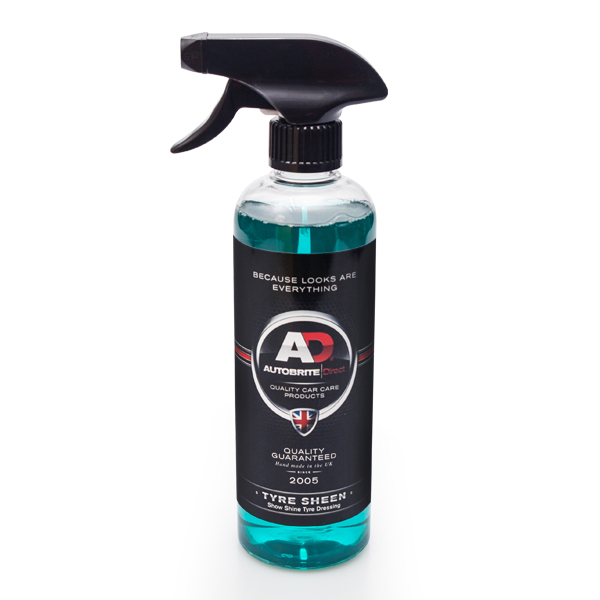 Specially formulated to remove road grime and brake dust, and clean wheels to their original finish. Spray,wipe and rinse. Biodegradable. Very effective on baked on brake dust wheels. Very Cherry Acid Wheel Cleaner This unique product has been Specially formulated to remove brake dust, surface corrosion ,tarnishing and road grime from alloy and painted wheels. The addition of carefully selected brightning agents ensure wheels are kept looking at there best .A strong product designed to dilute up to 20-1. Safe to use on plastic wheel trims! 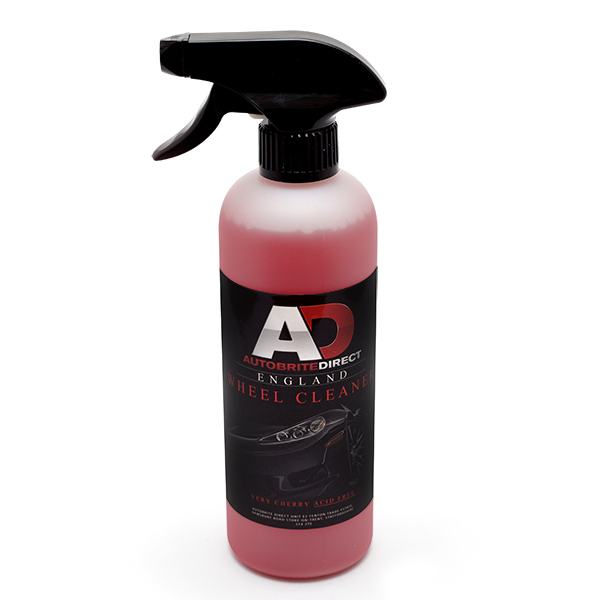 Removes rust, dirt and brake dust. Treats steel & chrome with a fast penetrating action, quickly dissolves tarnish. Very Berry Wheel Sealant Very Berry Wheel Sealant provides a tough barrier against brake dust and delivers an excellent shine for your wheels. When applied to the wheels Very Berry will protect and add that gloss shine to the look and make wheel cleaning easy to achieve. 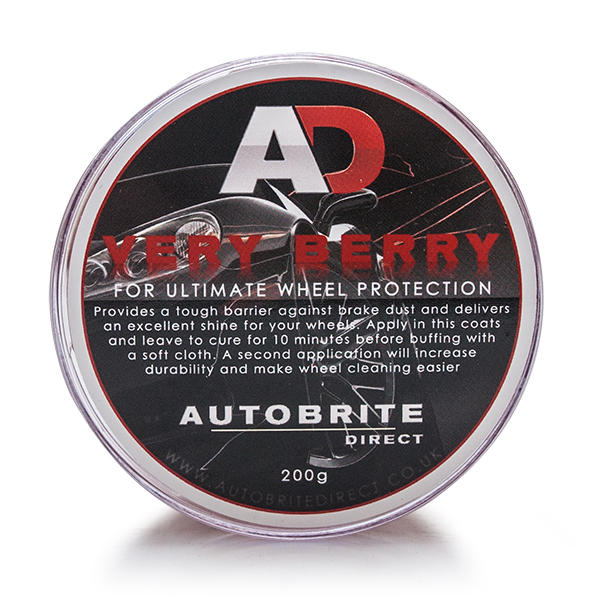 Also Very Berry protects your wheel surface against high tempretures that come from your braking system giving longer and maximum protection. Berry Blast Trim & Tyre Gel The product is a thick gel like consistency in clear form to give you that precise application every time when dressing your tyres. 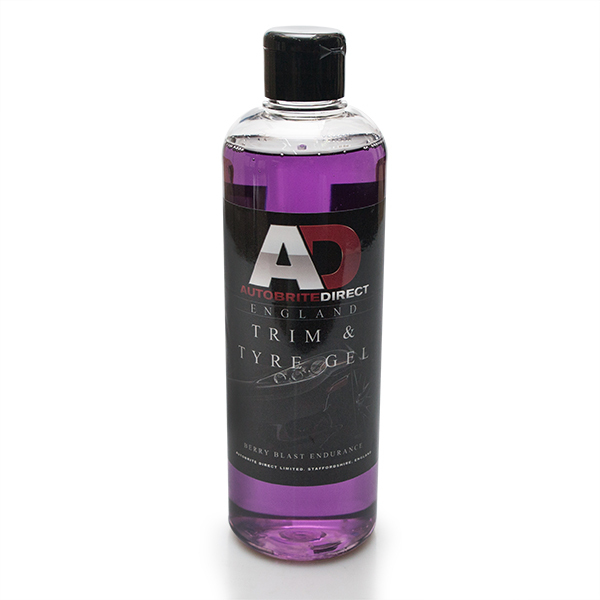 Berry Blast Trim & Tyre Gel will give you that special look to your tyres, trim and all rubber surfaces. You can control the apperance of your tyres by applying different coats of the product for a matt-gloss finish. Tyre Gloss Made from silicone oils and enhancement glossing agents to give your tyres and rubber surfaces a real glossy sheen finish. Water resistant and very easy to use. Tyre Sheen Tyre Sheen gives you a "Show Sheen on your tyres leaving a Matt/Satin sheen with a classy look and no tyre sling. Durability is not really the main factor of this product as the looks are most important. 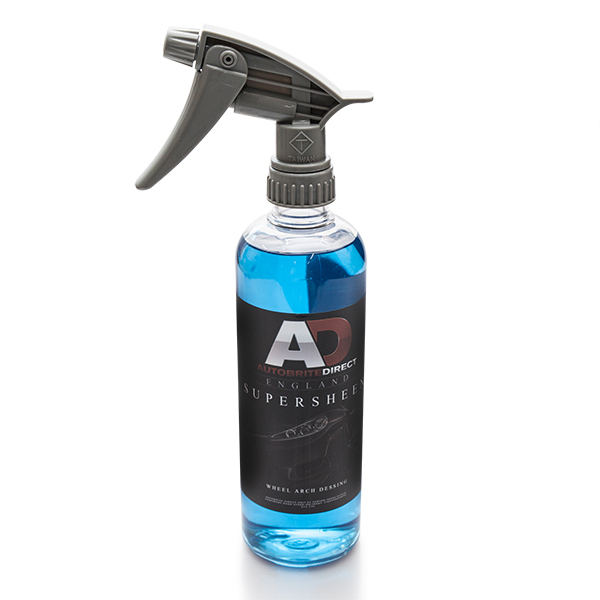 Super Sheen Super Sheen is a superb wheel arch dressing for all plastic, vinyl and rubber surfaces. It leaves a rich gloss and deep dark shine to wheel arch with minimum effort. 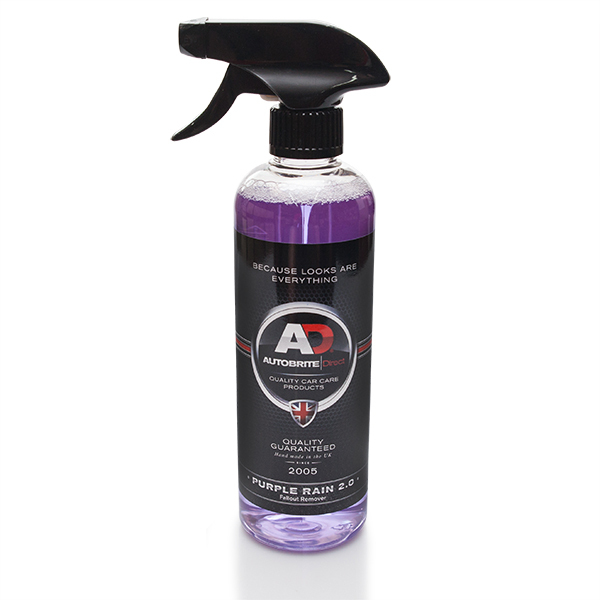 It produces a longer lasting shine that puts the finishing touches.